The Center for Digital Technology and Management (CDTM) is a joint institution of the two universities in Munich, the Ludwig-Maximilians-Universität München (LMU) and the Technische Universität München (TUM). 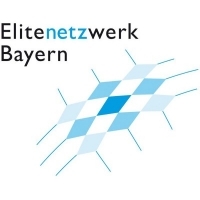 CDTM offers the interdisciplinary add-on study program „Technology Management“, which is part of the Elite Network of Bavaria. Students from various study backgrounds with creative ideas, great motivation and an entrepreneurial mindset are offered the tools to put their ideas into practice. As the study program is very hands-on, CDTM closely cooperates with renowned partners from industry as well as with start-ups and medium-sized companies. 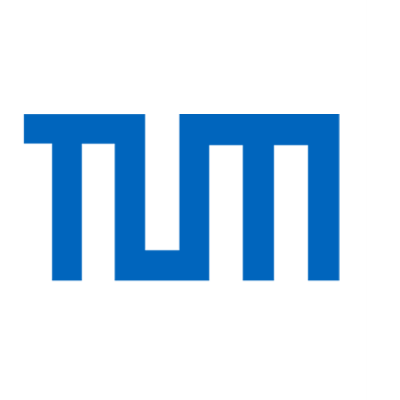 Research at the CDTM focuses on new technologies of high economic relevance that are expected to be ready for the market in five to ten years. We embrace diversity and value different perspectives. We can always rely on each other’s sincerity. We foster self-confidence and leadership. We challenge the status quo. We support each other while pushing the limits. We contribute to the community. We are hands-on and eager to learn. We aspire to play an active role in a changing environment. We accept responsibility for ourselves, our actions, and the world around us. 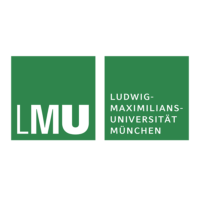 CDTM becomes a joint institute of both univesities in Munich, Ludwig-Maximilians Universität München (LMU) and the Technical University of Munich (TUM). 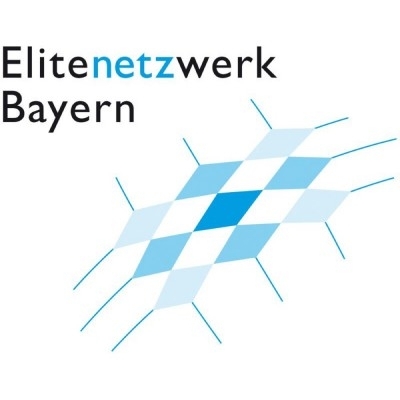 CDTMs Technology Management Study Program becomes part of the Elite Network of Bavaria (ENB). CDTM educated more than 800 innovators of tomorrow by conducting more than 650 course formats over the last 20 years.